Bonsai literally means "plantings/trees in a pot" and is a Far-Eastern tradition which is at least a thousand years ago. To view a miniature tree growing in a pot is a sight to behold for the onlooker, and an exercise of patience, effort and creativity for the grower. Although the art form may have originated in China and Japan, there are Bonsai enthusiasts throughout the world, who have taken this form of art and evolved it to create Bonsai with native plants of wherever they live. In Victoria, there is a Bonsai Society based in East Kew that holds monthly sessions for experts and beginners. If Bonsai art is something that fascinates you, and if you want to give it a try or learn more about it, you can contact the society or attend one of the sessions. 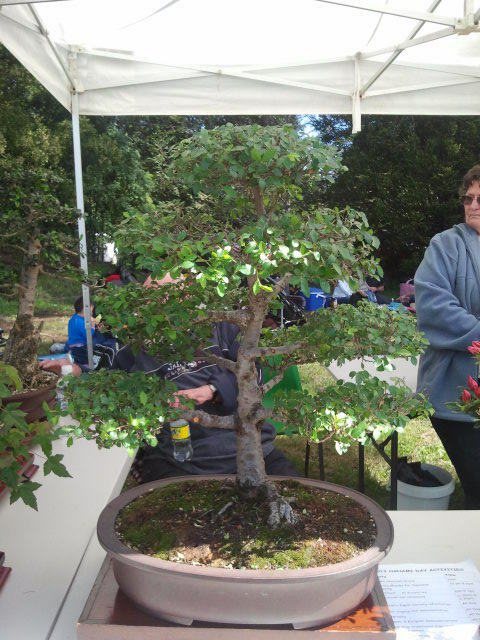 The Bonsai Society of Victoria also holds exhibits at various events and Sales day. The Annual Bonsai Exhibition is being held by the society on 5th and 6th October 2013 at Box Hill Town Hall with an entry of $5. Native Australian Bonsais along with traditional ones will be on display and available for sale. Bonsais were once a symbol of wealth. The Buddhist monks also saw them as a symbol of harmony between nature, man and soul or a symbol of peace and balance in nature. They make a beautiful gift or can add to the decor of your own house. Visiting the Exhibition will surely be a feast for the eyes, and the soul.